House - Tomelloso (Calle doña crisanta) , Built Surface 307m2, 154m2, 3 Bedrooms, 2 Bathrooms. Business Premise - Tomelloso (Centro) , Built Surface 125m2. Business Premise - Tomelloso (Calle don victor peñasco) , Built Surface 160m2, 1 Bathrooms. 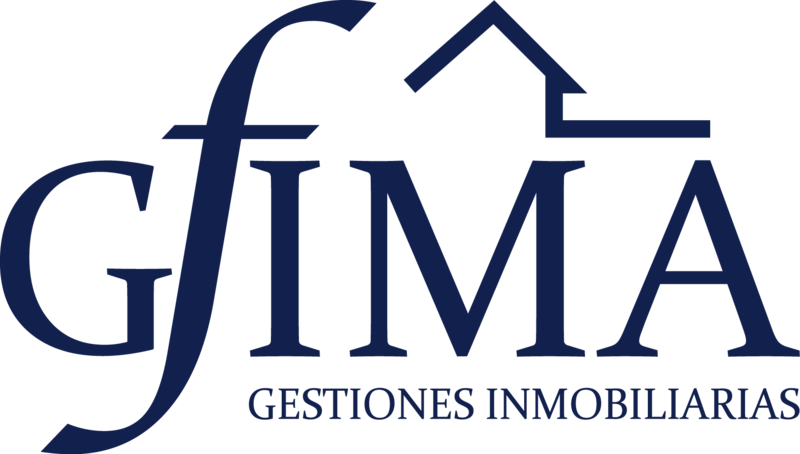 Business Premise - Ciudad Real (Toledo) , Built Surface 460m2, 2 Bathrooms. Industrial Unit - Tomelloso (Calle alfonso xii y calle nueva) , Built Surface 206m2, 233m2, 1 Bathrooms. Industrial Unit - Tomelloso (Ctra. pedro muñoz) , Built Surface 3651m2, 11645m2, 1 Bathrooms. Industrial Unit - Manzanares (Poligono Industrial) , Built Surface 7091m2, 2400m2, 2 Bathrooms. Apartment - Tomelloso (Avda. antonio huertas) , Built Surface 116m2, 3 Bedrooms, 2 Bathrooms, Lift. Apartment - Tomelloso (Calle doña crisanta) , Built Surface 121m2, 2 Bedrooms, 2 Bathrooms. Apartment - Tomelloso (Calle don victor peñasco) , Built Surface 58m2, 1 Room, 1 Bathrooms. Building Site - Tomelloso (Calle garcia pavon) , Built Surface 62m2, 178m2.